That lovely chap Stuart Maconie played the track Vanadium from the forthcoming album Belatedly on the Freak Zone. ORE/KK NULL Re-issue and ALL OF ORE! With the new album almost complete, I have been searching the archives in an attempt to raise some funds to avoid it costing me and arm and a leg to release. Hopefully I will find an appropriate label home for it and they will help with the costs of mastering / artwork / production / PR etc…but failing that this will fall to me. 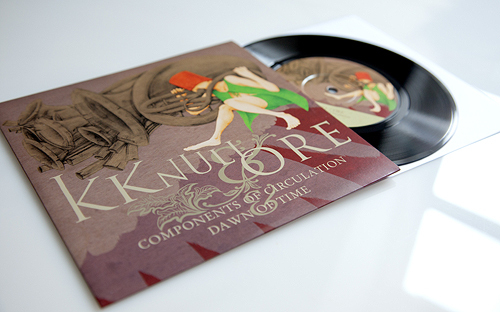 So, I have – with the kind endorsement of those involved – re-issued the ORE/KKNULL 7″ entitled Components of Circulation / Dawn of Time. This is now available as a digital download via Bandcamp, alongside the original 7″ record. It’s a lovely release and any funds raised from its sale will help support the latest album. 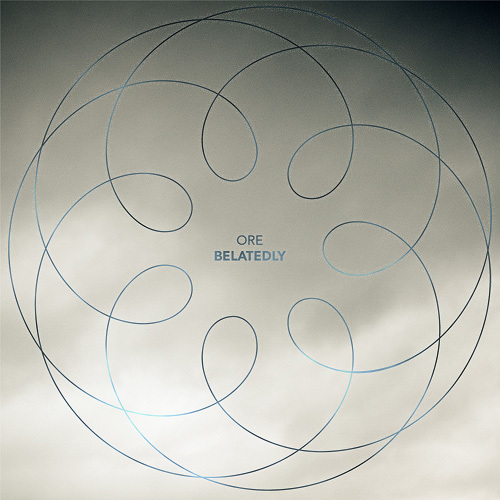 I have also added ALL OF ORE to Bandcamp, which includes all ORE releases and merchandise to date, for the princely sum of £30! 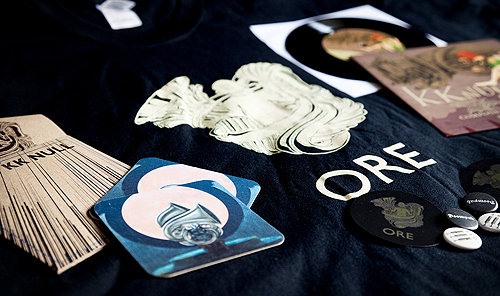 There are only 15 of these bundles available as that’s how many t-shirts there are left…and be quick because only the first two orders will come with the self-released ORE//KKNULL Archispirostreptus Gigas CDr – as there are only two copies left! As a full-time artist, I rely on – and greatly appreciate – your support. More news on the new ORE alum soon!